Keeping track of multiple vendors can burn up hours of your time and money. 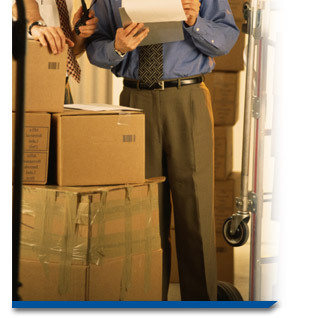 In addition, it can lead to miscommunication, misdirected deliveries or missed deadlines. Our Total Print Solution offers solutions that impact your bottom line. The infrastructure is already in place, we have the warehouse, the technology and the expertise in kitting, fulfillment, distribution and supply chain management. We ensure the cost-effective, accurate and timely distribution of a wide range of products printed on demand, fulfilled from inventory or delivered in custom kits built to your exact specifications.